These two witty and perceptive social dramas are sympathetic and honest explorations of the conflicts between the individualism of westernised culture and the social traditions of Africa. Both plays have been performed throughout the world. 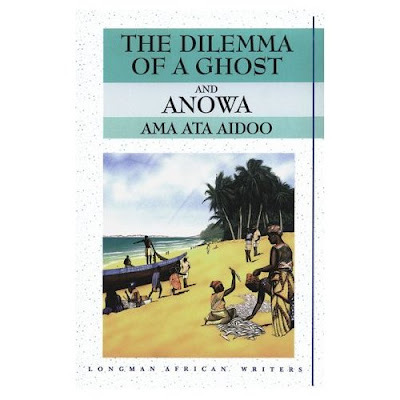 Ama Ata Aidoo is Ghana's foremost playwright, poet and novelist, and has published many works. She has held distinguished appointments in Ghana and the USA and is currently Executive Director of Mbaasem, a foundation to support African women writers and their work.